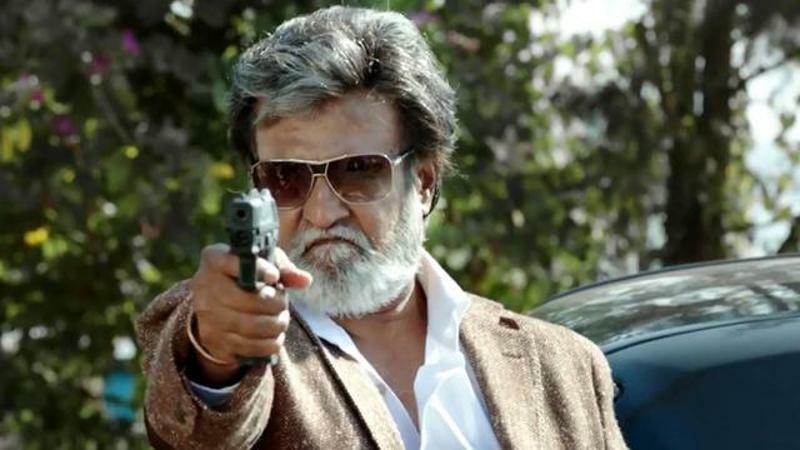 Pa. Ranjith’s directorial crime action Tamil film, Kabali has witnessed tremendous audience response on box office so far and has entered in the 200 crores club including its Tamil, Telugu & Hindi versions. But now with time, it has slowed down and getting lesser occupancy across the country. 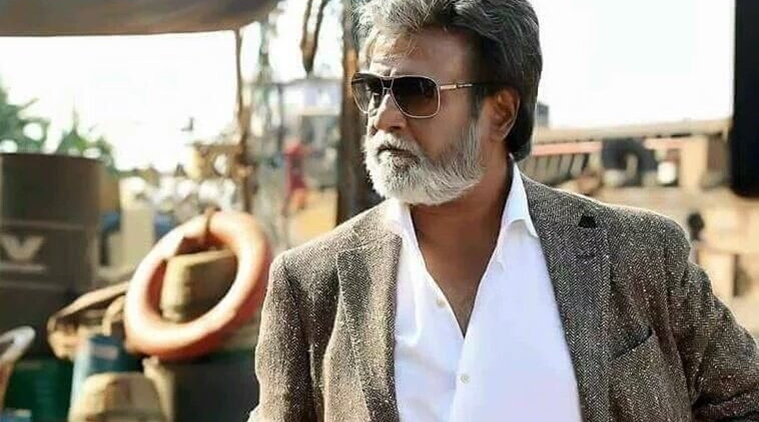 Being superstar Rajinikanth starrer Kabali has been released with great hype among fans as well as audience. As expected it got overwhelmed response from audience but received mixed reviews from critics. Immense excitement of fans attracted more audience and made it biggest Tamil blockbuster of the year. In the opening week Kabali recorded exceptional occupancy across the country, especially in south regions and did the business of 149 crores including 110 crores of weekend and 39 crores of weekdays. In the second week, it faced usual drop and minted the amount of 44.45 crores with 29 crores in weekend and 15.45 crores in weekdays. Now the movie is running in its third week and has new Tamil offering Thirunaal in opposite. 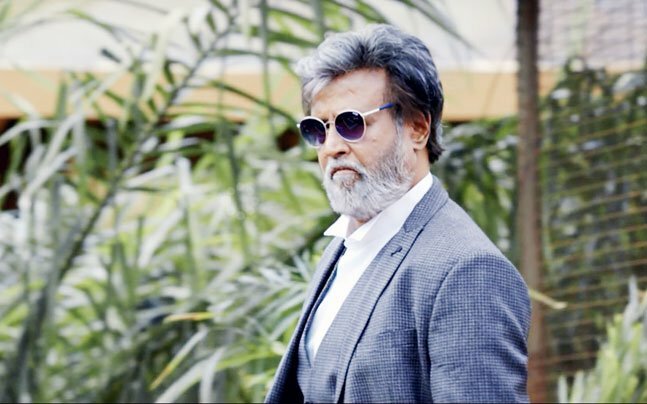 Kabali did the business of 9.70 crores in the weekend including 2.05 crores of Friday, 3.25 crores of Saturday and 4.40 crores on Sunday. After the third weekend, its total domestic collection was recorded as 203.15 crores. 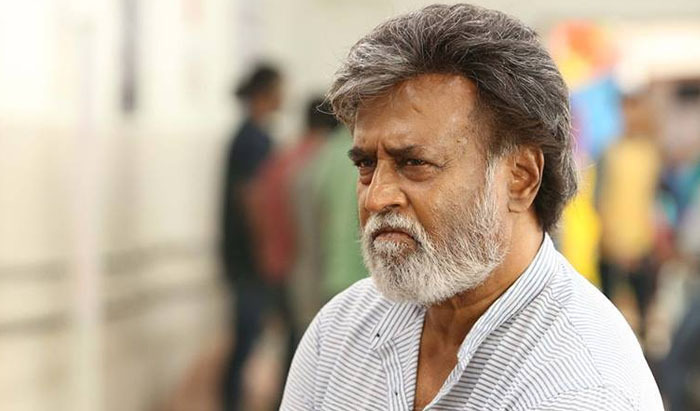 Once again, Kabali is now in weekdays and getting lesser response than before. On its 3rd Monday, it reported almost 25% of drop than last Friday and added the amount of 1.50 crore to its account. With this, 18 days total collection of the movie has become 204.65 crores.